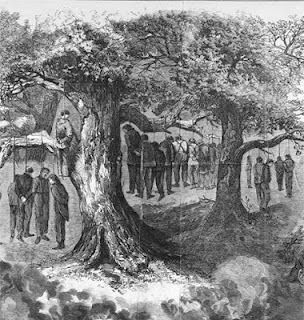 Hanging of Union Men in Texas. 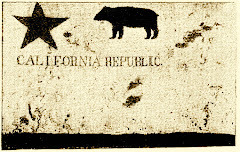 Frank Leslie's Ilustrated Newspaper. Prints and Photographs Collection 1993/202-5-4. Another fascinating post from the New York Times's Disunion blog (October 16, 2012). . .
On Oct. 12, a cold Sunday morning in Gainesville, the mob had enough of the deliberations inside and stormed the courtroom, demanding a list of the men on trial; the jury complied and handed over the names of 14 of them, chosen at random; all were hanged the next day, under the supervision of Young (coincidentally, three days later he was killed by bandits preying along the Red River). The Huntington commemorates the 150th anniversary of the Civil War with a new exhibition centered solely on its Civil War imagery, complemented by a companion exhibition of manuscript material providing narrative context. Events, lectures, a special exhibition site, articles, audio, videos, and a Living History Day all contribute to The Civil War at The Huntington, a deeper look at the complicated war that took the lives of three quarters of a million people. About two years ago, I posed a question about something that three Civil War generals had in common. Later, I answered that question with a post about the fourth battle of the 1873 Modoc War, a field preserved today at Lava Beds National Monument as the Thomas-Wright battlefield. In that legendary blog post, I asserted that the sons of three Civil War generals were killed on that battlefield. 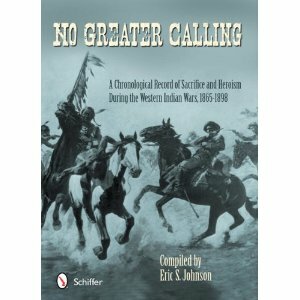 But Eric Johnson, author of the brand new book pictured at top, informed me that one of those three -- Albion Howe -- was, in fact, a nephew of the Civil War general Albion Parris Howe. I think he's right, and am happy to post a correction. I first heard that D. Scott Hartwig was working on a monumental campaign study of Antietam so many years ago, I had actually forgotten about the project, or assumed it had been abandoned. Not so! Volume one is now available from Johns Hopkins University Press, and sets the stage with an examination of McClellan's return to the Army of the Potomac, the capture of Harpers Ferry, and the all-day fight for control of the South Mountain passes. Can't wait to read this one.